Kids are like little sponges. They absorb everything around them—especially the things their parents are intentional about teaching them. But here’s the thing: Many parents today are so centered on what their kids want that they lose perspective on what their kids really need. And what kids need more than stuff—what will benefit them most over the course of their lives—is to understand the value of hard work. Teaching a child to work is not for our benefit as their parents. We teach kids to work because it gives them dignity in a job well-done and the tools and character to win as adults. They might complain now, but someday, they’ll thank you. And here’s the best part: Hard work is an antidote to entitlement—and key to learning the value of a dollar. The worst thing a parent can do is to become a human ATM, handing out cash whenever little Timmy wants to buy something. What parent likes that, anyway? But that’s kind of the idea behind a traditional allowance. You give your kids money whether or not they’ve earned it. Even the word “allowance” implies a child is entitled to a certain amount of money just for living and breathing. Hey, we’re not saying you should be a scrooge. An occasional surprise or gift is fine. Every parent likes to bless their child that way! But making an allowance a general rule doesn’t teach them anything except Mom and Dad will buy them everything they want without them having to lift a finger. That’s fine when they’re 2. It’s not so fine when they’re 32. And what they learn as kids will stick with them into adulthood. There’s a way to teach kids that money comes from work, and you can start when they’re as young as 3 or 4 years old. Want to know what it is? It’s the commission system, and it’s actually really easy to do! 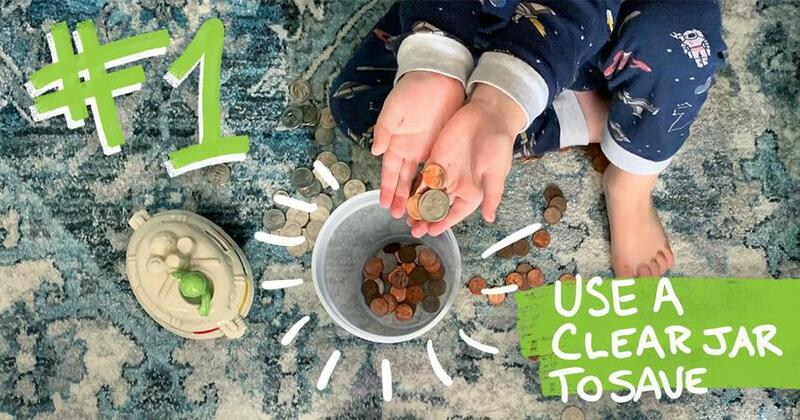 Once your children are old enough to do basic chores, they’re old enough to earn a little money doing them. If they work, they get paid. And if they don’t work, they don’t get paid. If they can understand that money comes from work at age 4, then they’ll be ready to hit the real world running at age 24. Keep in mind that commission chores should be separate from family chores—those things your kids should do just because they are a part of the family. So How Do You Start Your Kids on Commission? First, keep the jobs and the pay age-appropriate. For example, pay your 3-year-old a quarter if they put away their toys or 50 cents if they make their bed. Don’t worry about quality at this point. Just make a big deal about completing the job, do a little cheer, and pay immediately. Then they’ll make the connection between working and getting paid. Young kids will jump on board with new things quicker than you may realize. Try this and see if they don’t love it! On the other hand, let’s say you have a 10-year-old. Give them more responsibility and independence to succeed or fail. Assign a list of chores they need to complete throughout the week, like feeding the dog, washing the dishes, or taking out the trash. At the end of the week, add up how much they earned based just on the jobs they actually completed, and pay out that amount. 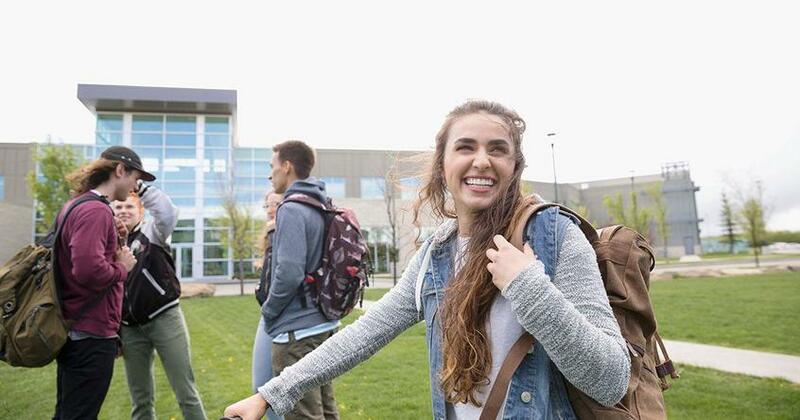 Proverbs 22:6 (NKJV) says, “Train up a child in the way he should go, and when he is old he will not depart from it.” If you start your kids on commission at a young age, they’re off to a great start for earning money outside of the home as teens. And that work ethic will stick with them into adulthood. Want to learn other ways you can help your kids grow up to be adults who win with money and in life? 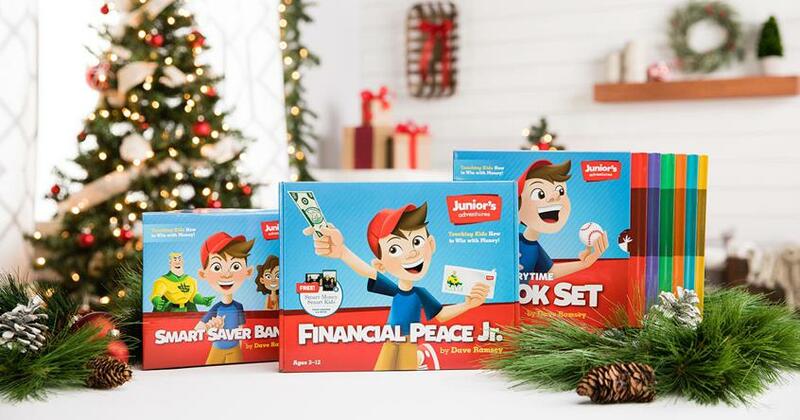 Financial Peace Junior is the best way to start teaching your kids the value of saving, spending and giving. It’s packed with fun activities, chore charts and more!